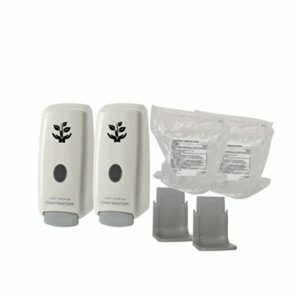 Lessen the effects of germs and illness among your clients by placing The Cleaning Station in your facility. 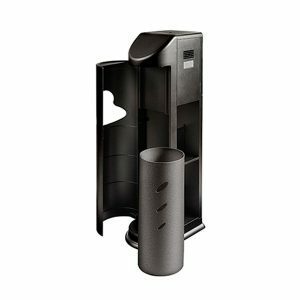 The Cleaning Station is a smart solution for many types of businesses, including colleges, health clubs, residential community fitness centers and club houses, corporate office fitness centers, rehab clinics, and more!. 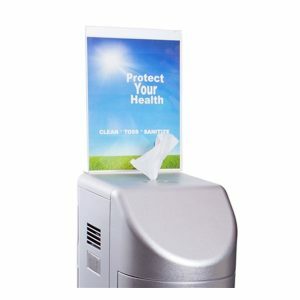 The original all in one free standing wipes station combined with a hand sanitizer dispenser, The Cleaning Station shows you how to properly wipe away germs and keep yourself healthy at the same time. 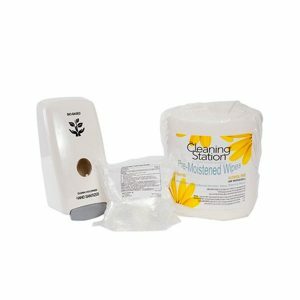 The best defense in healthy living is to use The Cleaning Station Pre-moistened wipes frequently; ensuring the best protection against illness when wiping before and after use on germ ridden surfaces. Wiping away invisible microbes are essential, but in order to really protect yourself against the transmission of germs, the best method of prevention is hand sanitizing. 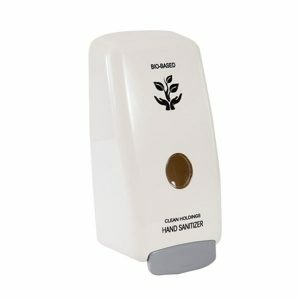 The Cleaning Station’s Hand Sanitizer is the perfect choice for your facility. 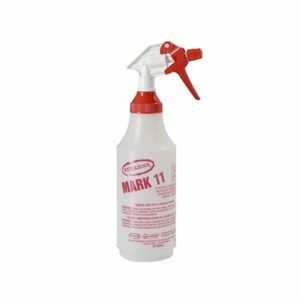 The Cleaning Station’s Mark 11 Disinfectant is a phosphate free, pH neutral formulation designed to provide effective cleaning, deodorizing, and disinfection. 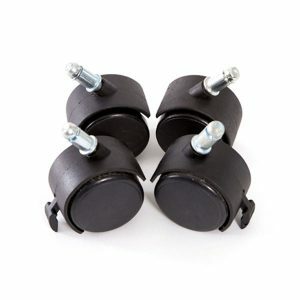 Perfect for use in athletic and recreational facilities. 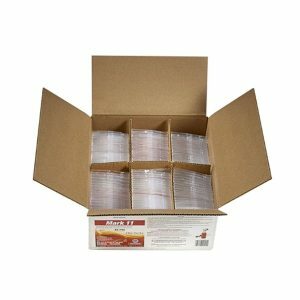 The Cleaning Station – Dry Starter Kit has everything you need to get started in one convenient Dry Starter Kit. 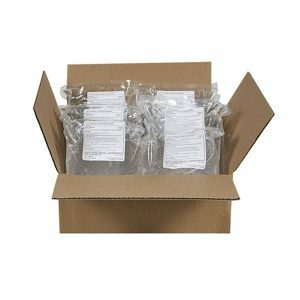 These dry towels are designed to work either on their own, or with The Cleaning Station. 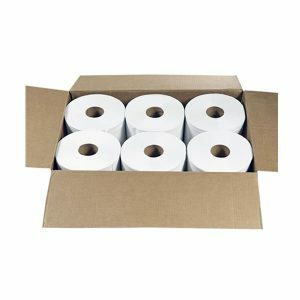 These towels also pair perfectly with the Mark 11 Disinfectant Spray. With this accessory for The Cleaning Station, you can Communicate news, information, and awards…also great for photographs of your staff, members, and visitors by means of the custom made acrylic sign holder. 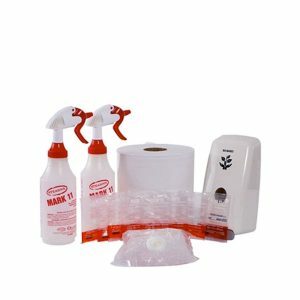 These Mark II Spray Bottles from The Cleaning Station are designed to be used in conjunction with their Mark II Disinfectant.